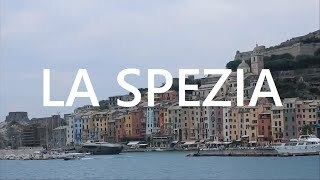 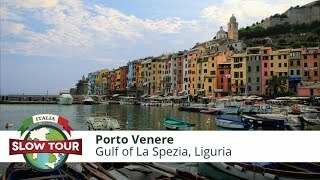 La Spezia (Italian: [la ˈspɛttsja]; Spèza in the local dialect of Ligurian), at the head of the Gulf of La Spezia in the Liguria region of northern Italy, is the capital city of the province of La Spezia. 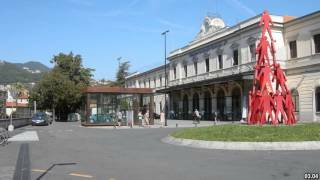 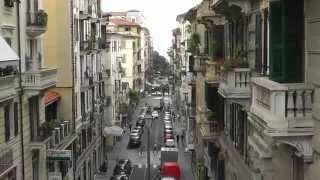 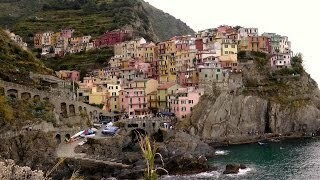 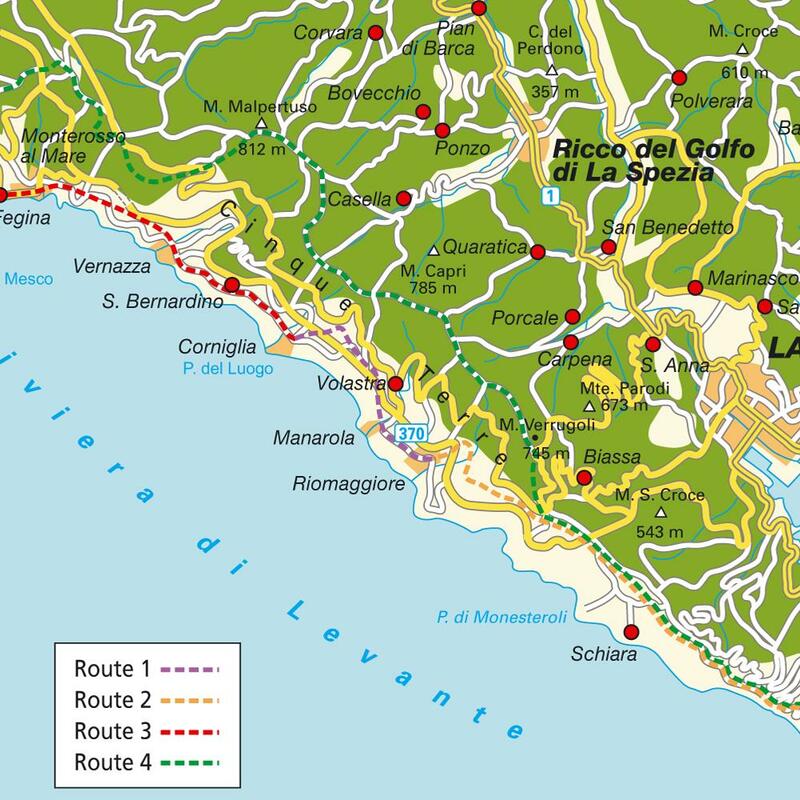 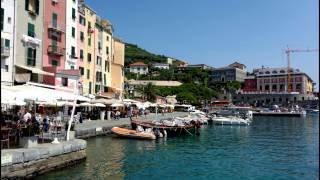 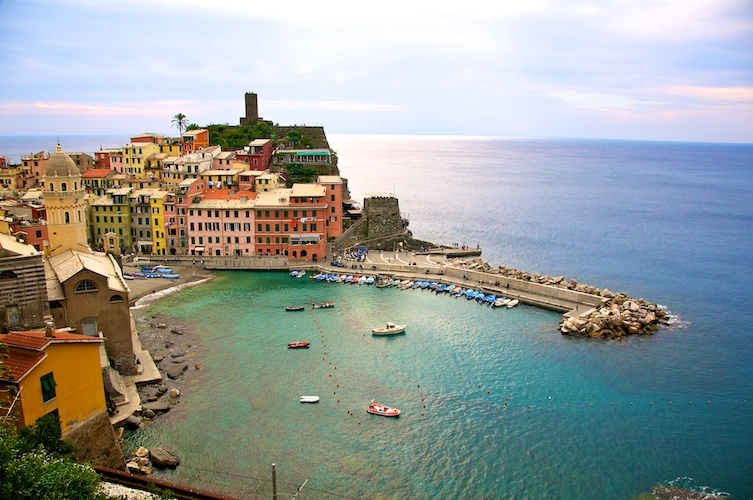 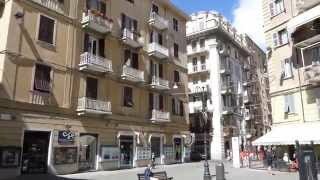 La Spezia Italy Hotels in map. 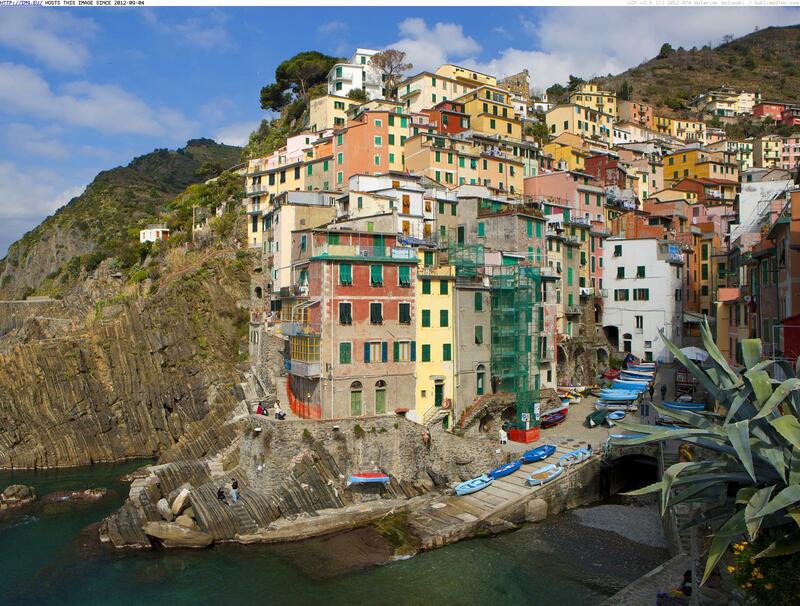 Weather for La Spezia Italy with a 5 to 10 day forecast. 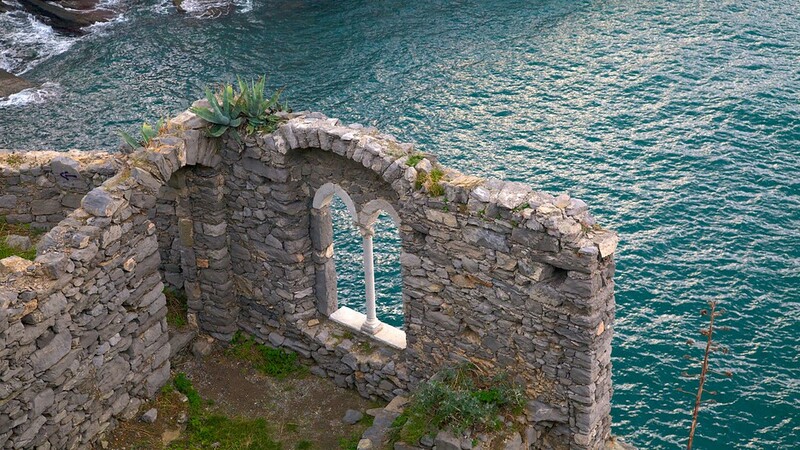 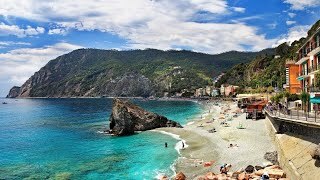 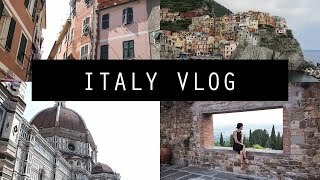 Cinque Terre & La Spezia, Italy!